Looking for people to start a faction with! Looking for people good with PHOTOSHOP!!!! 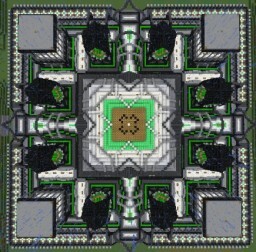 Uniqe gamemode for my server. Need Builders For Build Team!! 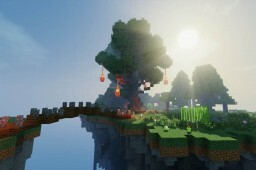 Sever need a good builder!